Jamie Grace, a 19-year-old singer-songwriter who is appearing as part of Women of Faith’s popular "Revolve Tour," has been signed by Gotee Records, helmed by Joey Elwood and multiple GRAMMY ® winner TobyMac. 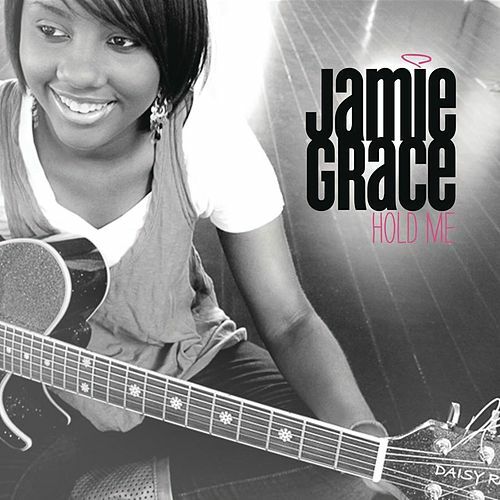 Gotee Records’ will also launch Jamie Grace’s debut Hold Me e.p. digitally on February 22, with plans for a full project release in fall 2011. 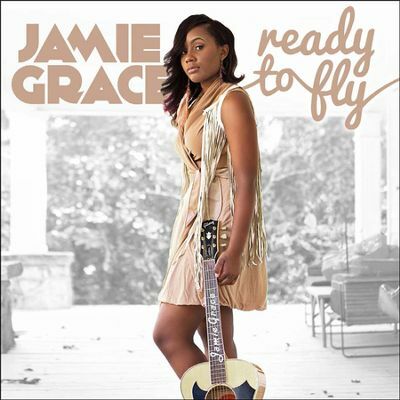 Hailing from Atlanta, Georgia, Jamie Grace is a college student who aside from her career and touring as a singer-songwriter, is also studying children’s ministry. 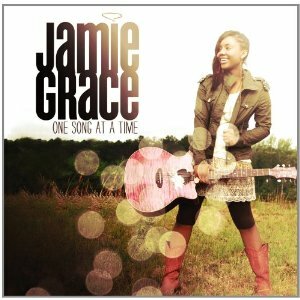 At age 11, Jamie Grace was diagnosed with Tourette Syndrome, and has since traveled the country sharing her story and faith through music and speaking.